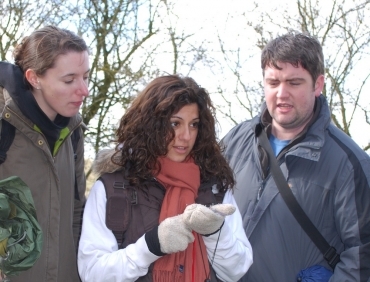 Expedition and fieldwork training to give you the skills, knowledge and confidence to lead expeditions or carry out remote fieldwork safely and successfully. These unique expedition and fieldwork training courses are designed to help you to make your fieldwork and expedition plans a reality. Some courses, such as our IOL approved Expedition Leadership course are open to individuals, looking to learn more about the expedition industry, to learn soft skills about managing teams in remote environments or to gain industry standard qualifications in safety management on expedition. 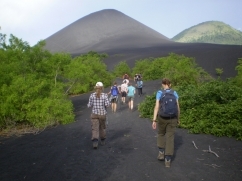 We also run many bespoke courses – tropical forest skills, desert safety skills and other bespoke expedition training courses. Whatever you are doing and wherever you are going we can provide the support and training you need to get there.